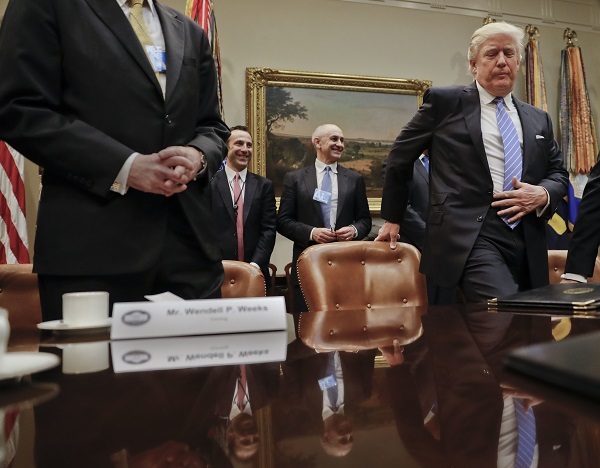 The Trump administration may take action this week to delay the fiduciary rule, but other possibilities make the future complicated to predict. Here's what we're hearing. High-placed industry consultants and administrative law experts are expecting a formal delay of the Labor Department’s fiduciary rule to be announced this week, as President Trump sets about issuing executive orders to roll back the regulatory initiatives of the Obama administration.